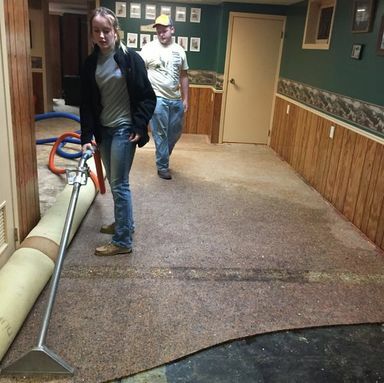 Rohrs Carpet Cleaning and Water Disaster Services is your go to for carpet cleaning, water disaster services, mold removal, carpet sales and more! We offer a wide variety of cleaning methods and tools to keep your carpet clean and looking like new. 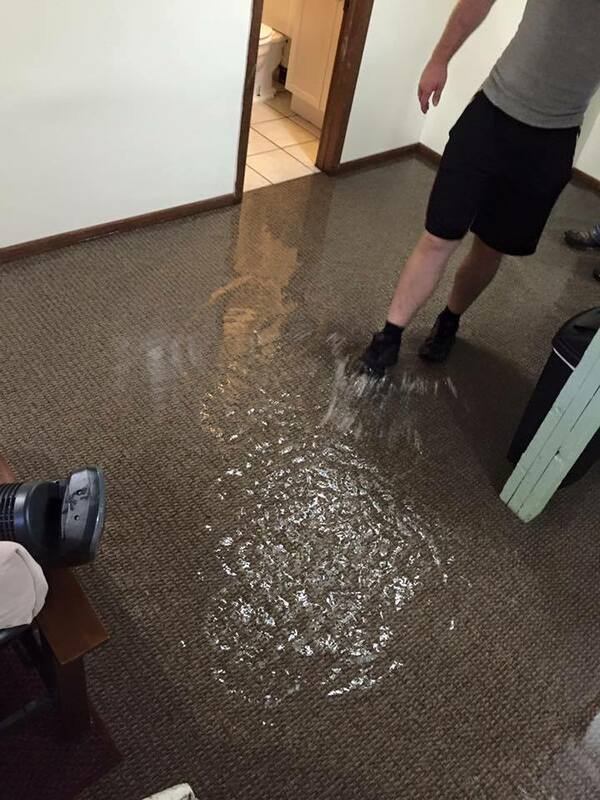 Flooding in your basement or a pipe burst? 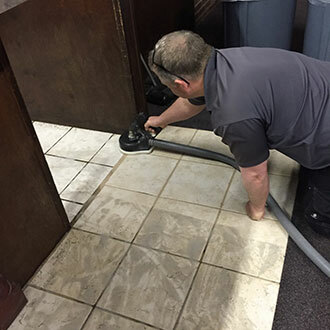 Call us today for 24/7 emergency cleanup services. 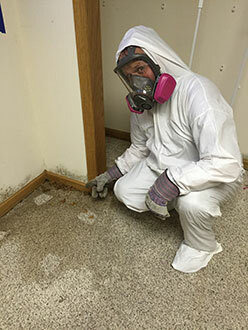 Mold is a serious health hazard and we want to help you restore your home to a healthy condition. 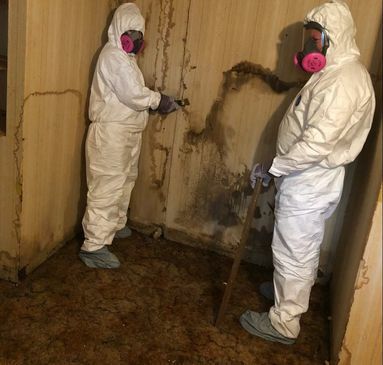 Not only are we your #1 call for water disaster services & cleaning, we also provide services in water damage remediation, mold removal, flood damage and more. 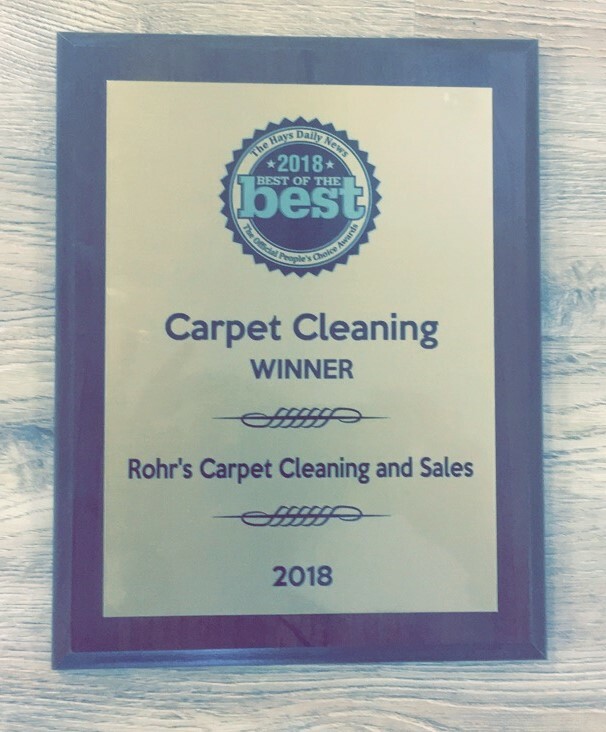 Rohr’s was voted Readers Choice #1 Carpet Cleaner in the Hays Daily News for the following years! We were also a finalist in 2004, 2005, 2006, and 2010! We give you an honest quote up front before work begins so you don’t get stuck with a higher bill that may not be covered by your insurance. We do have an on-site consultation and inspection fee depending on the size of the job. We are also more than willing to work with your insurance companies! No job is too big or too little. Give Rohrs Carpet Cleaning and Water Disaster Services a call today!